It’s Peach Season! 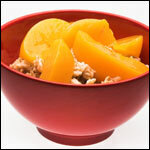 From mid-August through the middle of September, peaches are everywhere and they’re usually pretty cheap. My local farmer’s market looks like a peach extravaganza. 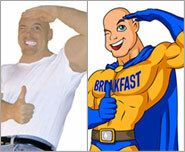 For this article, I’ve decided to turn that peach extravaganza into a breakfast bonanza! 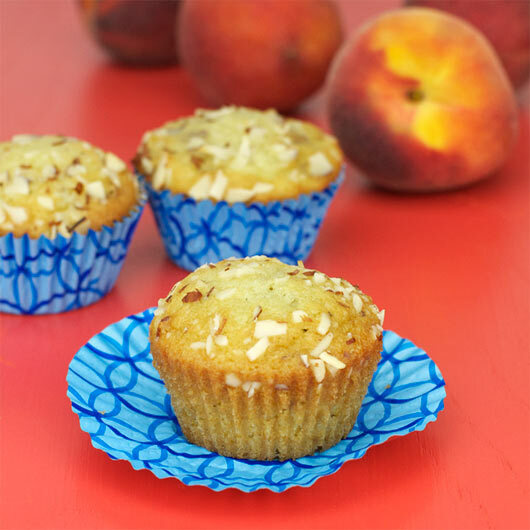 From pancakes and waffles to smoothies and muffins, these are some of my very favorite peach breakfast recipes on MrBreakfast.com. 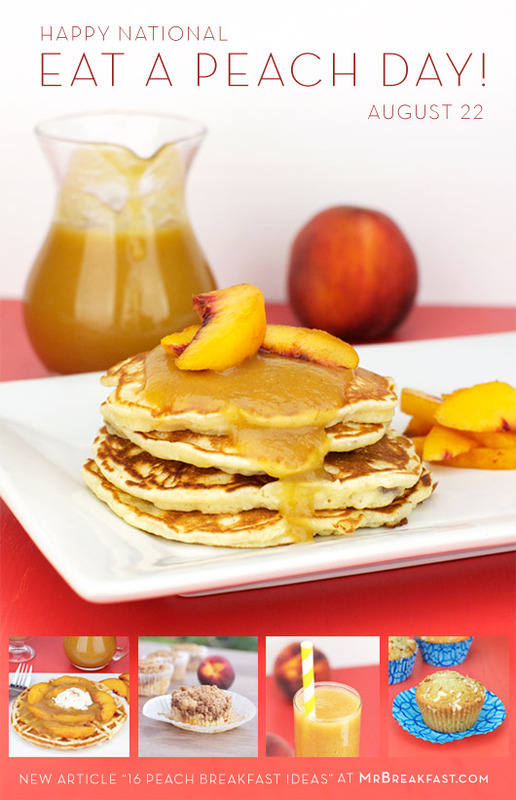 Peach, Banana & Pecan Pancakes – With chopped pecans, mashed banana and pieces of fresh peach, these hearty, flavorful pancakes are a perfect way to celebrate peach season. 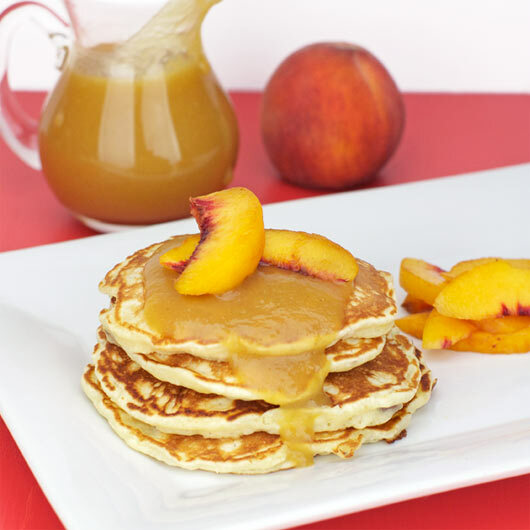 I served my pancakes with homemade peach syrup (see below) and even more peaches. It’s a peach explosion! 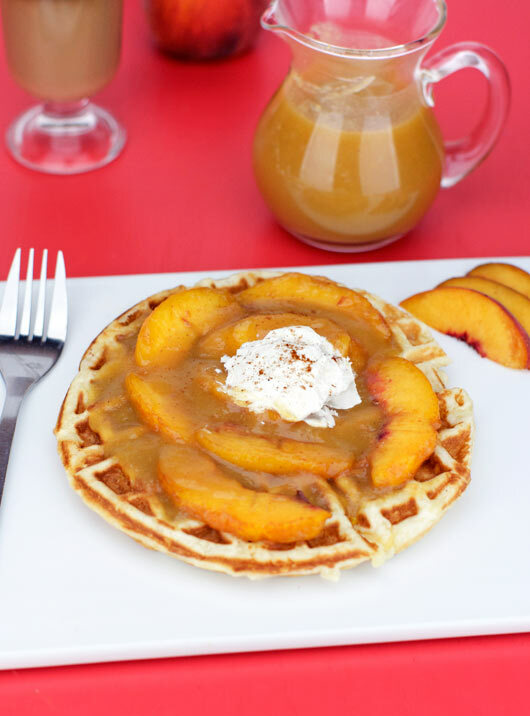 Peach Waffles – Waffles are wonderful, but they might be best when they’re full of peaches and topped with more peaches swimming in peach syrup with a dollop of whipped cream for a final touch. 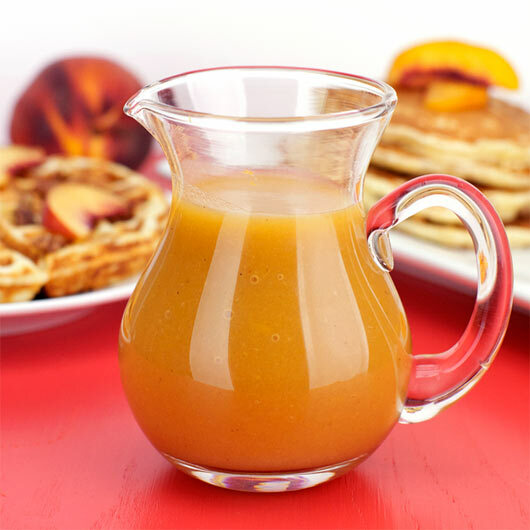 Peach Pancake Syrup – The pancakes and waffles above were both served with this easy-to-make homemade peach syrup. 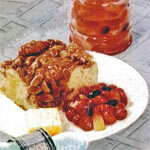 See the recipe for additional suggestions to make Peach Maple Syrup and Peach Nectarine Syrup. 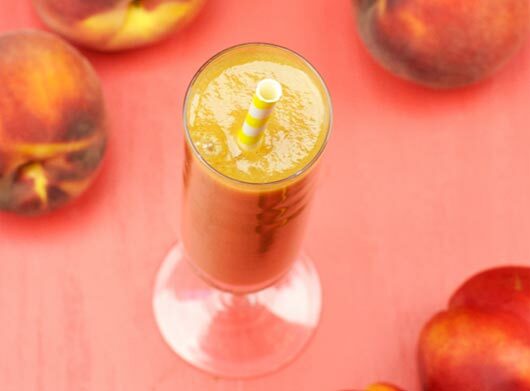 Peach Smoothie - One of the best ways to appreciate a peach at the height of the season is to toss it in a blender and drink it down. 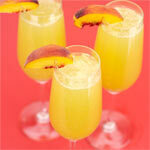 This particular smoothie combines a fresh peach with orange juice and vanilla yogurt. 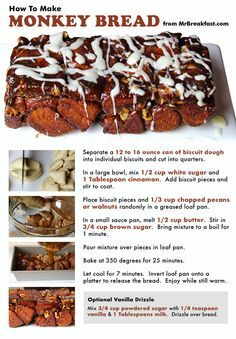 Add a banana for even more flavor. 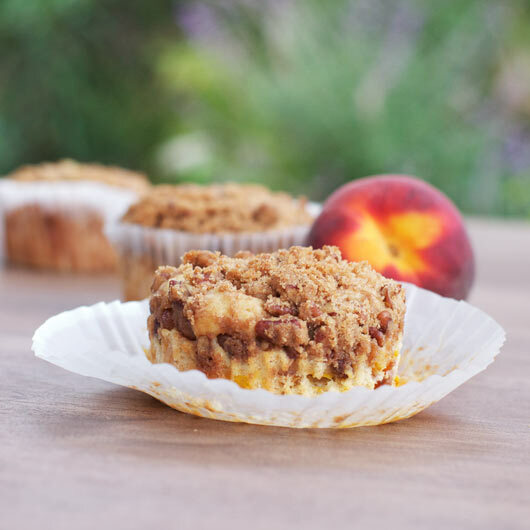 Pecan Peach Muffins - This is my particular favorite of the recipes on this page. 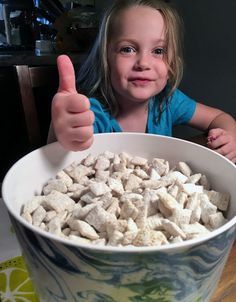 I made it for the first time a few weeks ago and I haven’t been able to get enough since. 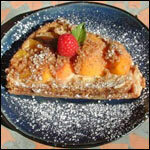 The peach cake batter is fantastic and the pecan and brown sugar crumble is to die for. 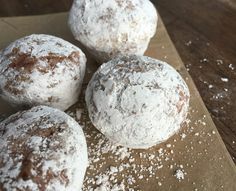 A little bit of the crumble sinks into the batter as it bakes, producing a great caramelized flavor in every moist bite. National Eat A Peach Day is August 22.